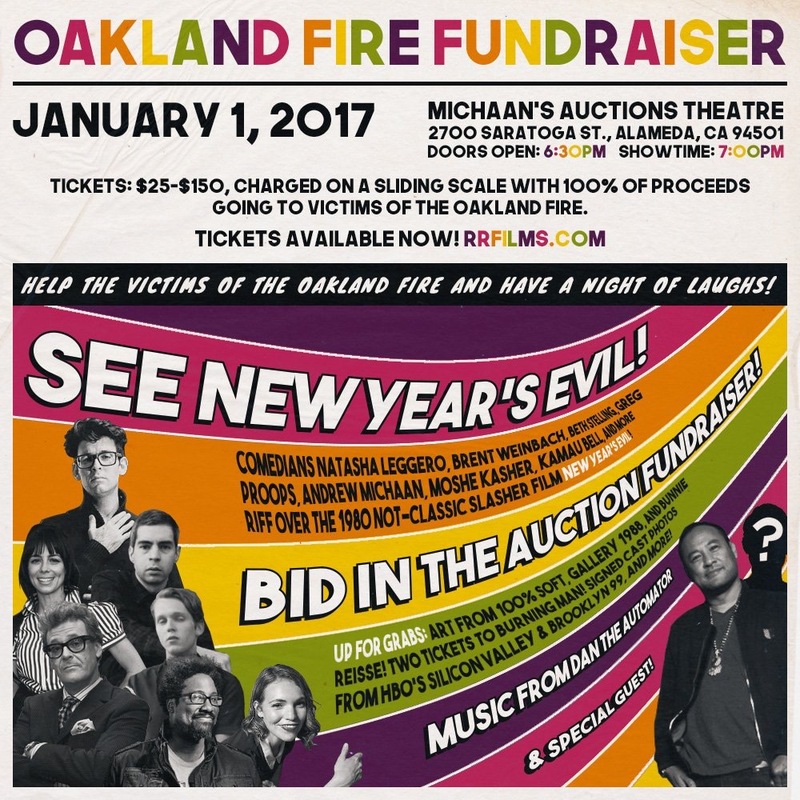 New Years Oakland Fire Fundraiser. Help support the victims and families affected by the tragic Ghost Ship fire by enjoying an evening packed with comedy, music, and an auction filled with one-of-a-kind donated items. 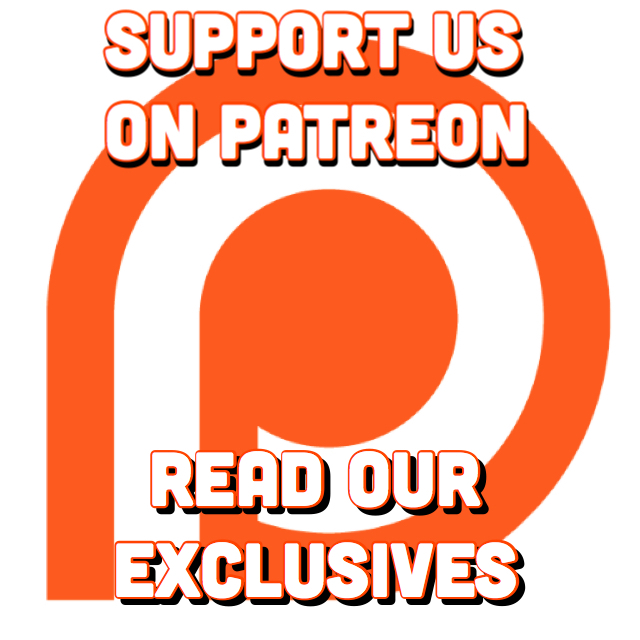 Join an impressive cast of comics as they riff over an 80’s slasher film. 100% of ticket and auction sales will go towards helping those in need.